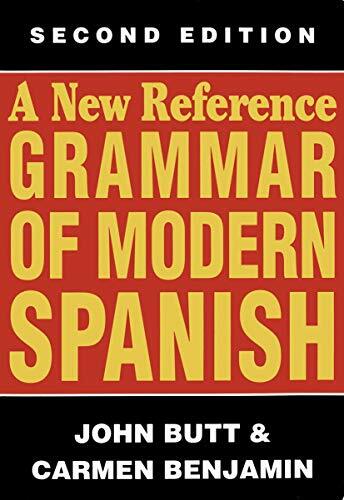 Paying particular attention to student needs, this revised edition provides a picture of the Spanish language. New chapters explain key grammatical points, such as the imperative. The range of real language examples has been updated and widened to include more material from Latin America.